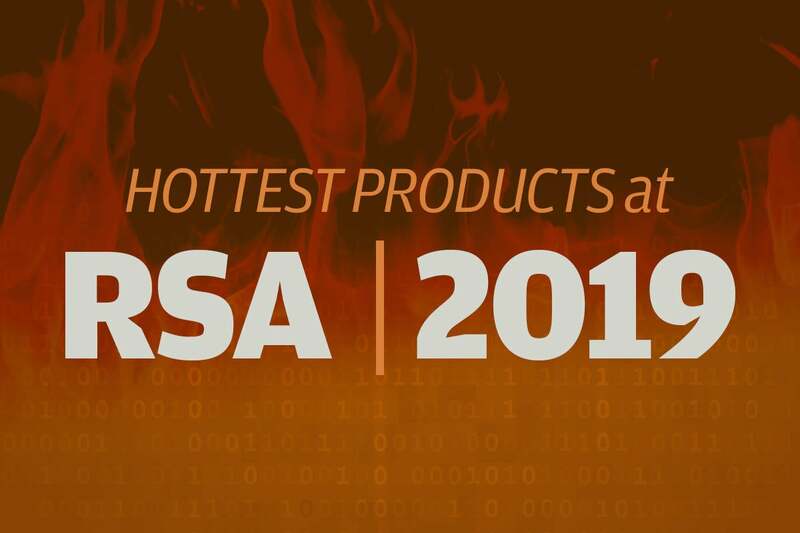 The RSA Conference, held in San Francisco in March, is home to perhaps the largest exhibition of cybersecurity software, hardware and service providers. Many of them use the event to announce or showcase new offerings. The following products are among the more interesting, based on information available prior to the conference. The products are ordered alphabetically by vendor.